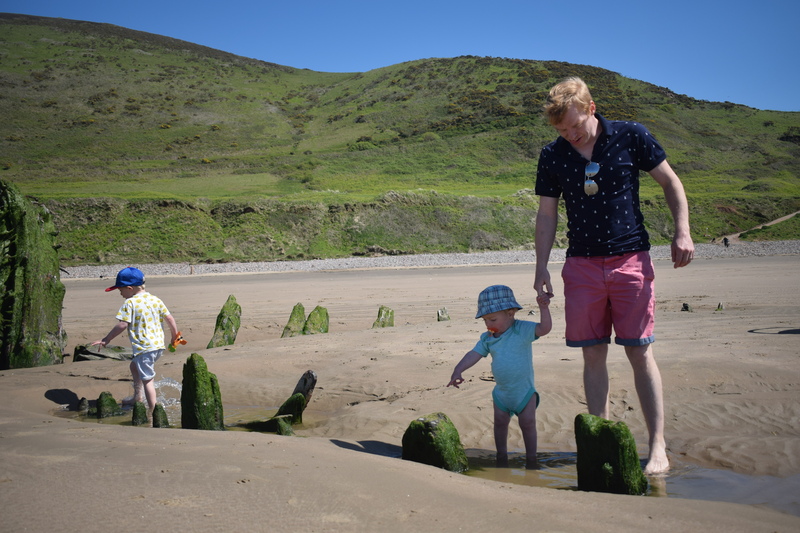 Last year Rhossili bay was voted as the best beach in Europe and my family and I are lucky to have this gorgeous sandy beach right on our doorstep (well, almost). 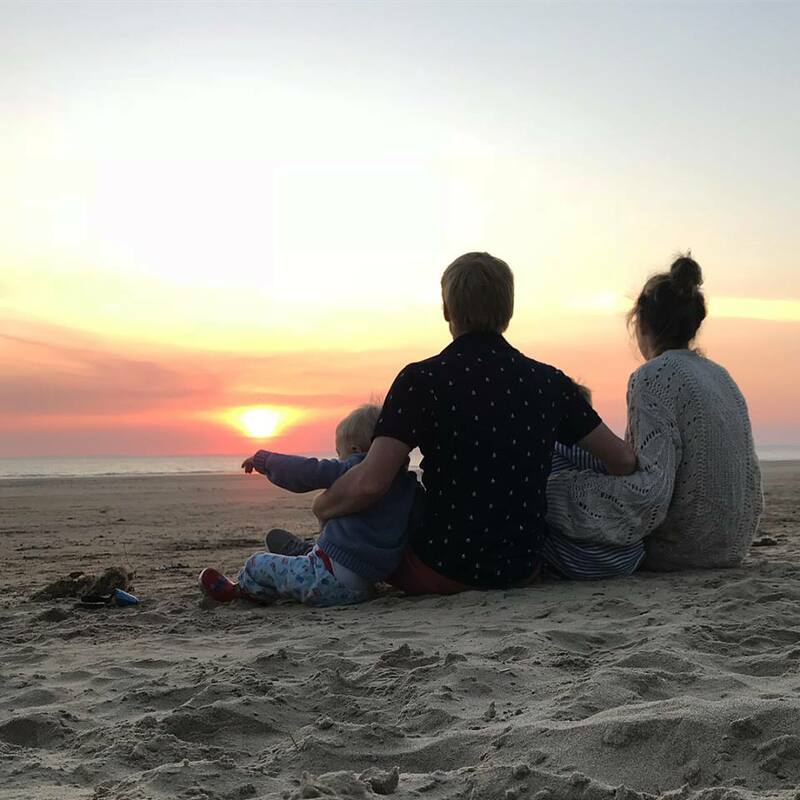 Since moving back to Swansea we have spent loads of time at the seaside and exploring the Gower peninsula, this is where you can find the idyllic Rhossili bay. 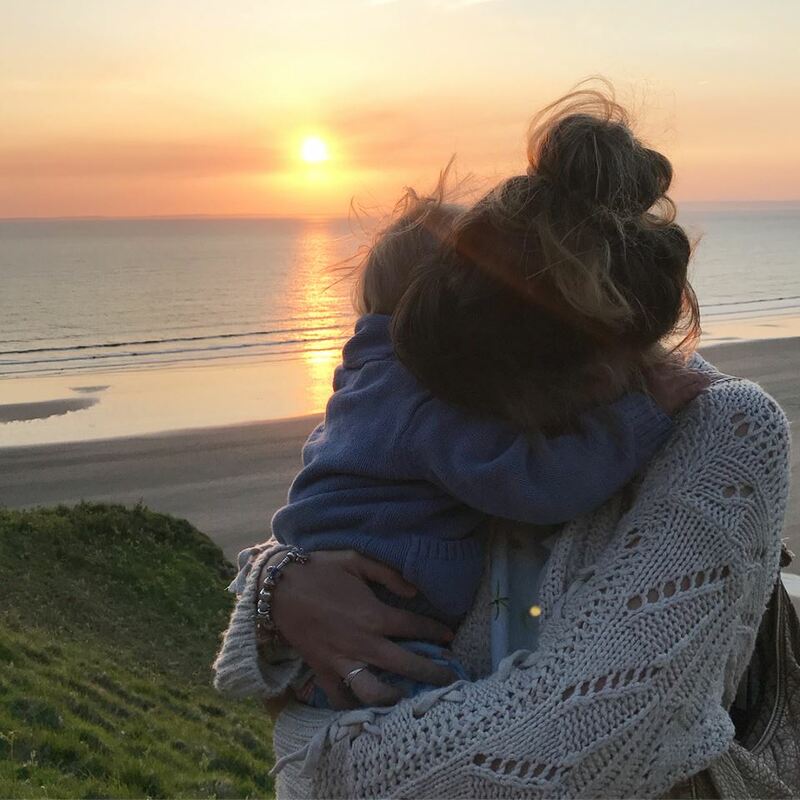 It may be breathtakingly beautiful, but is Rhossili family friendly? 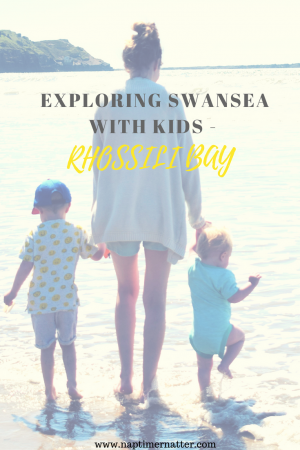 In this first post in my ‘Exploring Swansea with kids‘ series, I am going to share all my local knowledge of different places we have visited in and around Swansea so if you are planning a family holiday here, you will know where to take the little ones for a day of fun. 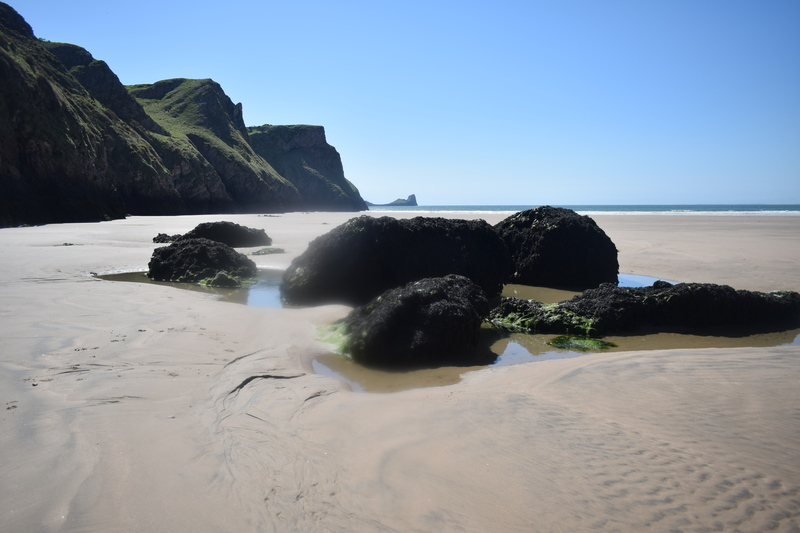 Rhossili bay can be found hiding away on the Gower peninsula, about a 45minute drive from Swansea city centre. The best place to park is in the National Trust car park, by The Worms Head Hotel, SA3 1PP . If you are a member of the National Trust then parking is free, you just have to scan your card on the pay and display machine (there is a parking fee for non members). To get the beach itself you have to walk down from the car park, along the hilltop and down a bumpy path to the sand. Parents with prams, take note, you CAN take a pram down there but at times the path is very bumpy and there are some steps. Also, going down is ok but the walk back up is difficult when pushing a big heavy pram. 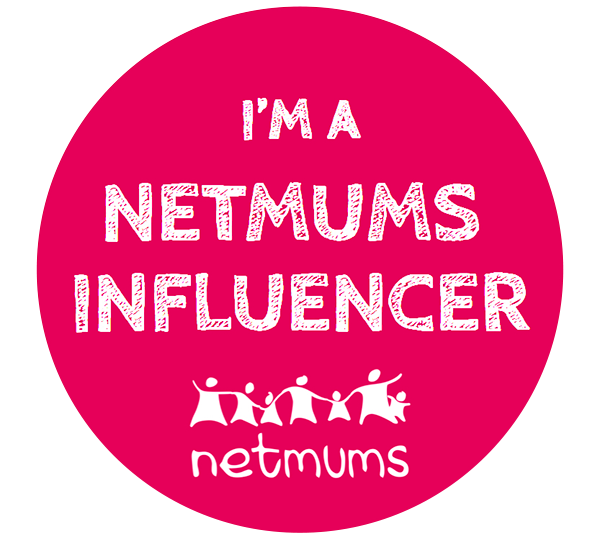 We had Alex in the pram and we just about managed but I would say it is much easier to use a baby carrier if you have one. On the beach itself, there isn’t anything. No toilets, no café, nowhere to get an ice cream or get changed in privacy. 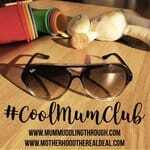 If your kids are prone to wanting a snack every minute of the day then make sure you come prepared, there is a café and a pub up by the car park but you don’t want to be walking up and down the steep hill all day to get food. The Worms Head Hotel is a lovely place to go for a meal though, you can sit outside and the views are stunning. There are public toilets with baby changing facilities but, again, they are up near the car park so be prepared for lots of walking if you have a recently potty trained toddler. I would say it would be easier to just pack your own potty and bring a portable change mat so you can easily change your baby without sand getting everywhere. It is a bit of a shame that there is nowhere on the beach you can buy food but I think having an ice cream van or fish and chip shop would definitely ruin the beautiful scenery. 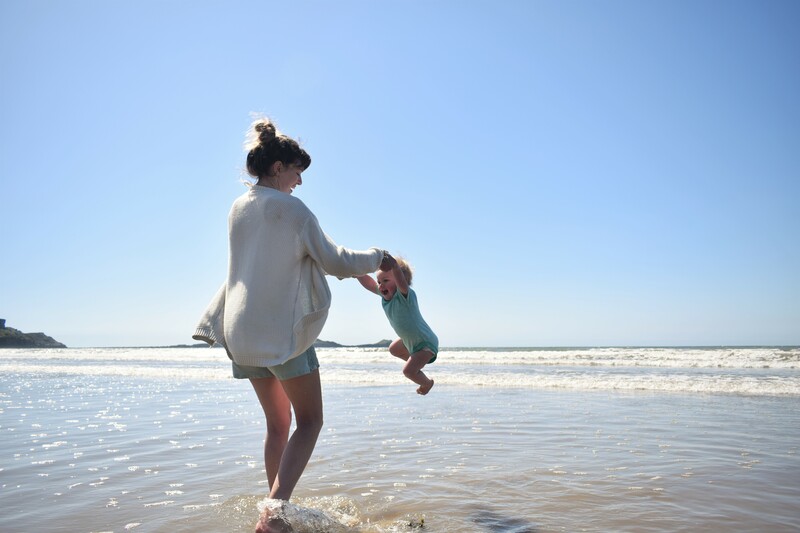 There is some good news for your hungry bellies though, Rhossili has previously been voted as the best picnic spot in the UK, surely that means it would be rude not to pack the picnic blanket and some sarnies and enjoy a whole day at the beach? 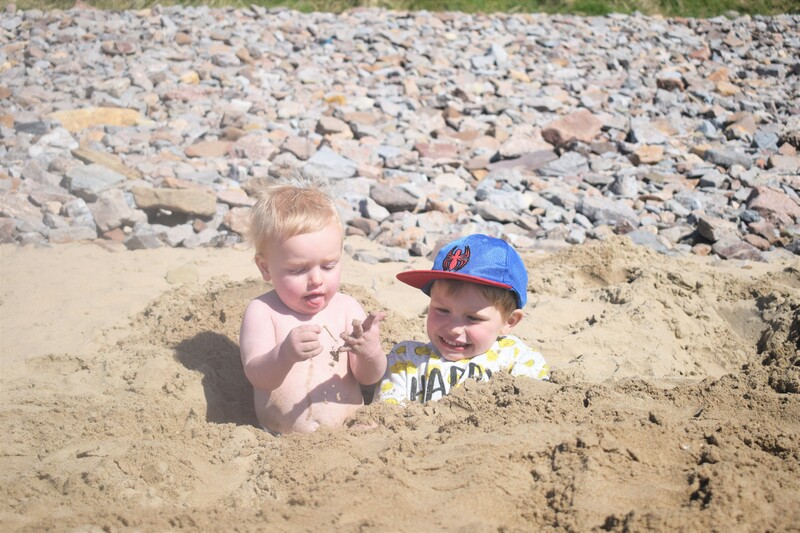 Sometimes a day spent on the beach building sandcastles and sunbathing is all you need, when you have young children though they can get bored pretty quickly so it is always good to have plenty of options to keep them entertained. 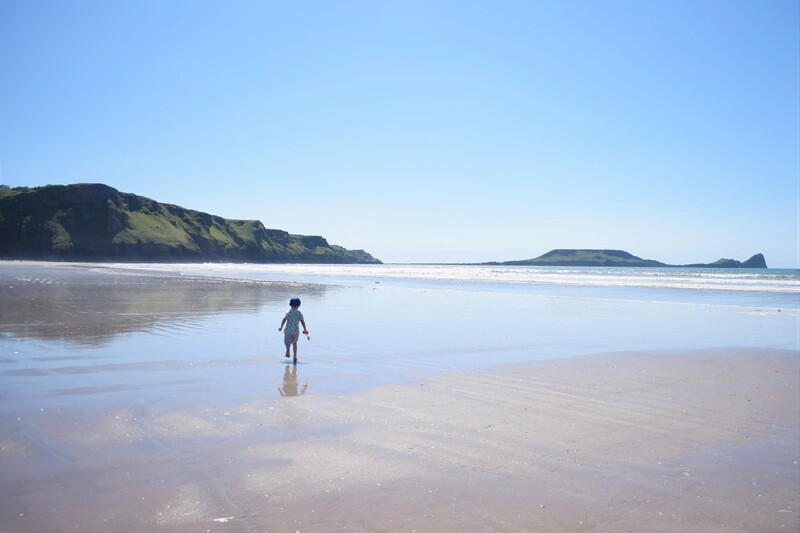 The beautiful beach at Rhossili stretches for 3 miles, there is plenty of room for lots of running around, ball games and swimming. My husband and I have been debating over the old pieces of wood that stick out of the sand at low tide, I was convinced it was an old ship wreck but he was adamant it wasn’t. A quick Google revealed it is in fact a shipwreck of a ship called Helvetia. At low tide there are small pools of water around the wreck that are perfect for searching for crabs and fish. You could also play lots of imaginations games around the wreck, pretending to be a pirate or a mermaid. 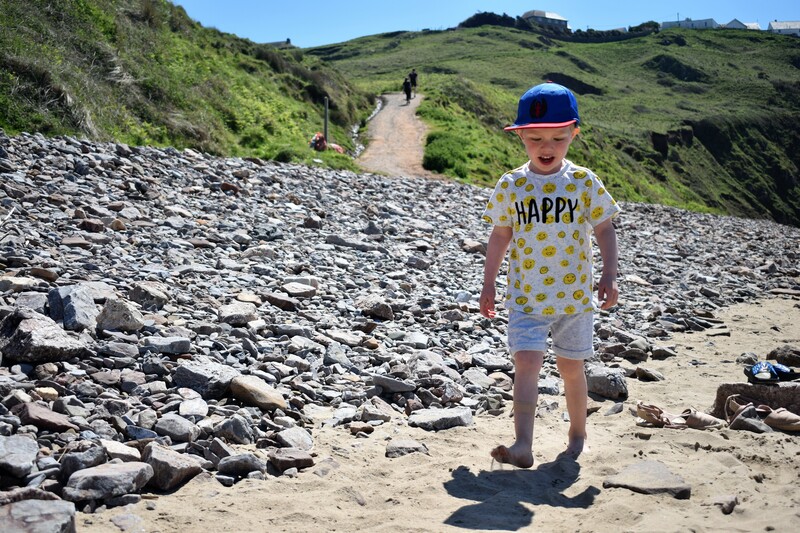 If your little ones love exploring rockpools then there are a few down by the cliff at Rhossili. They are only accessible at low tide but if you are lucky you might spot a crab or two, maybe even a starfish. Leo and Alex loved searching for sea creatures, Leo even managed to find one crab that was still alive (he had found about 3 dead ones first). 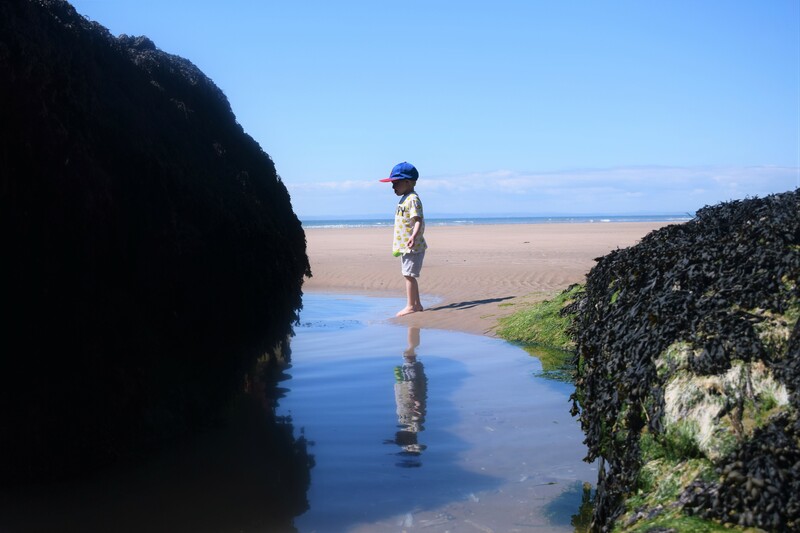 There are definitely better places to go looking in rock pools in Swansea/Gower but there are enough at Rhossili to keep small children entertained. 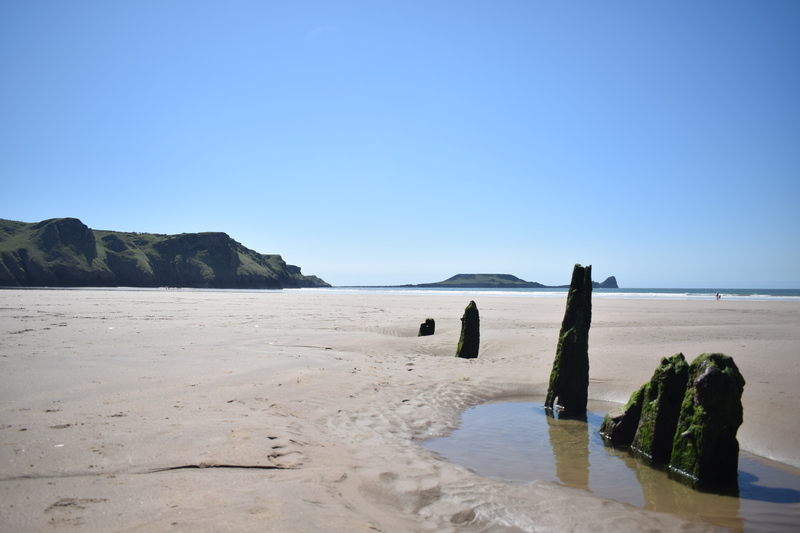 If you have a budding surfer on your hands, Llangennith (the far end of Rhossili) is the place to go, there are surf schools and places you can hire surf boards/wetsuits etc , you can find out more about surf lessons here. 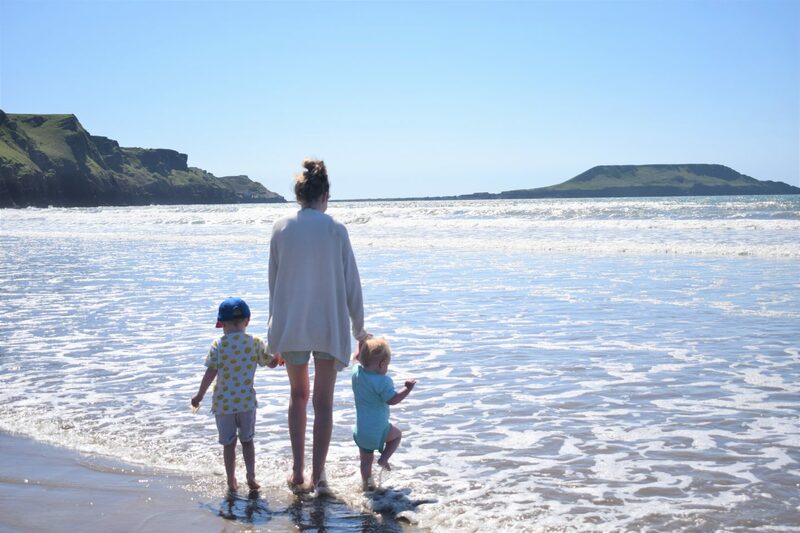 I won’t lie, there are definitely other beaches around that are better equipped for families BUT you won’t find anywhere as beautiful as Rhossili. 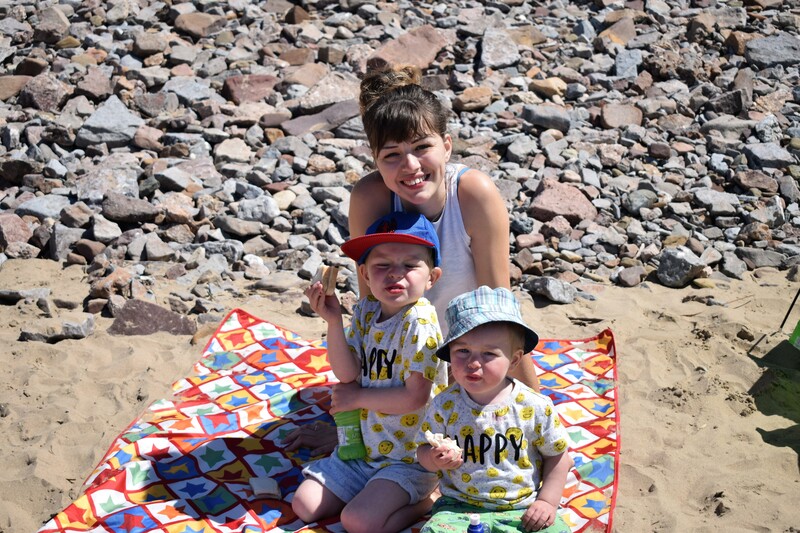 Once you have tackled the massive hill down to the sand, got over the fact you will have to walk back up it if anyone needs the loo and have mourned for the ice cream you won’t be eating, then you really will have a wonderful family beach day. 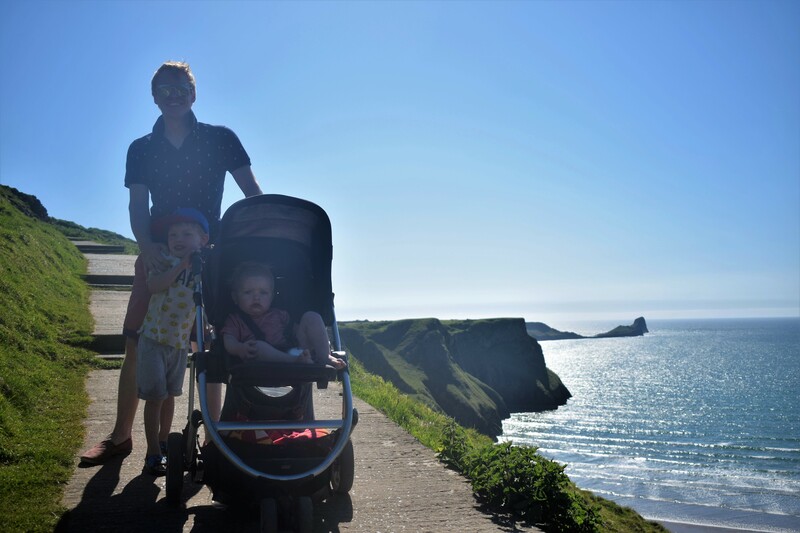 We took Leo to Rhossili when he was newborn in a sling, he is now four and can confidently walk the bath down to the sand himself and Alex, at 18months old, was able to be pushed in the pram down the hill and along the sand too. 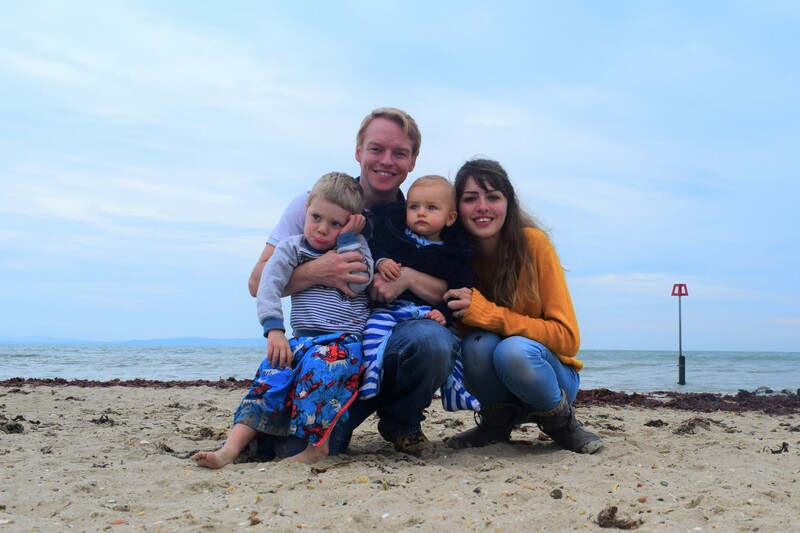 I would say, make the most of your baby carrier if you have one and use a back pack instead of a big beach bag to hold all your things as it is very likely you may end up having to carry small children back up the hill after a day of running around on the sand. Rhossili gets a big thumbs up from my family and if you are planning a holiday in Swansea, you would be silly not to come and check out the best beach in Europe. p.s the sunset is pretty spectacular too! 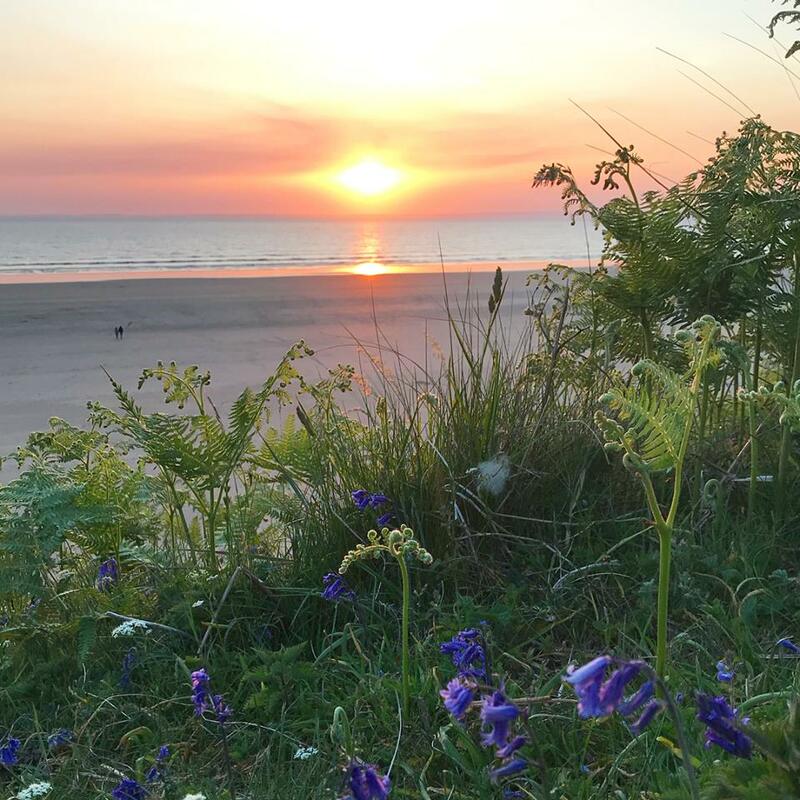 Have you ever visited Rhossili bay or any of the other beaches on the Gower? 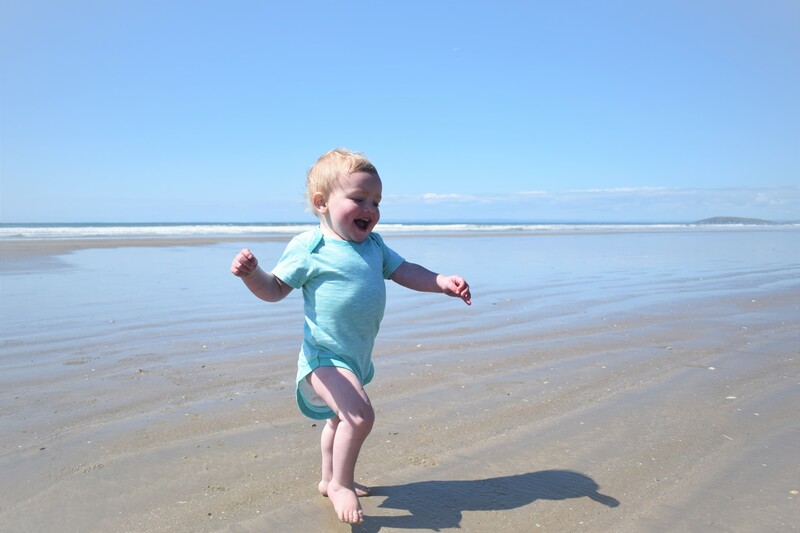 What is the most family friendly beach you have ever visited? Ooh that’s Devine! We have a beach nearby that looks very similar abc can only be accessed via foot or some fancy 4×4 driving. Likewise I wish it had food or even a drop loo but someone we manage each time. We actually take a small camping tent and set it up on the beach to store our stuff and for changing. Only downside is the nasty biting sand flies! What beautiful photos. It looks absolutely gorgeous, and how lovely to have it all to yourself! I love the beautiful coast line we have, who needs to go abroad! Oh wow it looks gorgeous hun so picturesque – we have always wanted to go rockpooling and it looks like the perfect spot to do that! Oooooh there lovely and love it’s so secluded! I’m so glad he finally got an alive crab!!! 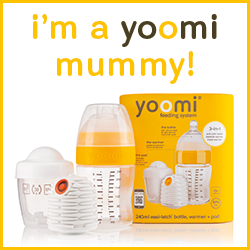 Marie Blake recently posted…Why I won’t ‘sleep train’ my baby….Even though she doesn’t sleep. Wow! How lucky to have such a beautiful place on your doorstep! Rhossili is one of our favourite coastal areas in Wales. We’ve visited many times but not with our son. Its just do beautiful there that we’ll have to return with him someday. What an absolute stunning beach! I’ve always heard about the hidden treasures that can be found in wales and this is one of those! There are probably 100s of gems to uncover there! It does sound like such an incredible place to visit, I don’t mind the trek up and down the hill you’ve mentioned.